Besan is a very versatile ingredient, and when mixed with certain other ingredients it can treat and take care of many skin issues. 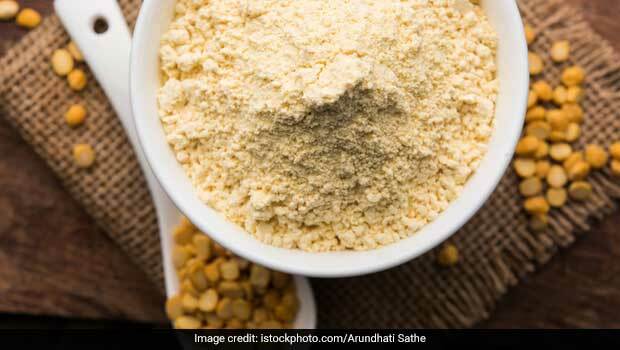 Not only can gram flour be used in masks for different skin types, it’s also an important ingredient in many natural and homemade body ubtans that are great for polishing and nourishing the skin. Other benefits of besan include removing tan, removing patchiness on the skin and even removal of hair! Versatile and easily available in any grocery store, gram flour should definitely be one of the key ingredients on your beauty shelf!